Perfect for product launches, retreats, and pop-up venues, tent rentals from Bounce City Party Rentals will create an experience that will set you apart from the competition. Whether launching a new brand, heading out on a corporate retreat or entertaining clients, our rentals will ensure that the event makes a lasting impression. 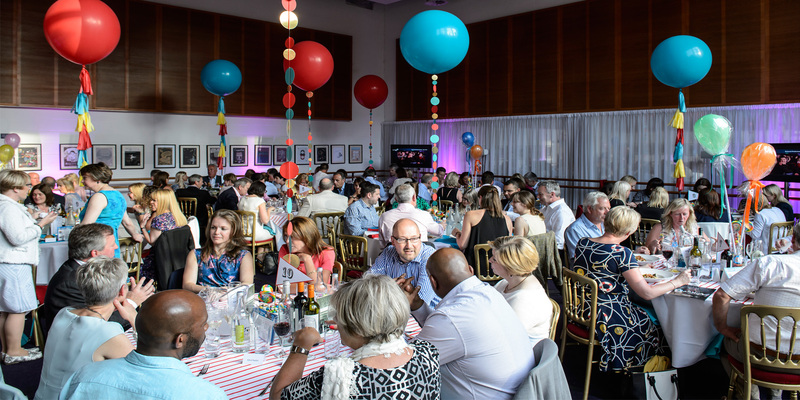 With extensive experience working on corporate events for big name brands, the team at Bounce City have a knack for making the impossible happen.